37 Montrose is a boutique Williamsburg residential property that will be available for occupancy in March 2018. Featuring an industrial warehouse vibe with high end finishes, original art throughout, and a clear view of Manhattan from the common roof top patio. Choose from a 1, 2 or 3 bedroom apartment. Conveniently located a block away from the J,M and G trains and 5 blocks from the L train. Please send us a message for information and for a viewing! 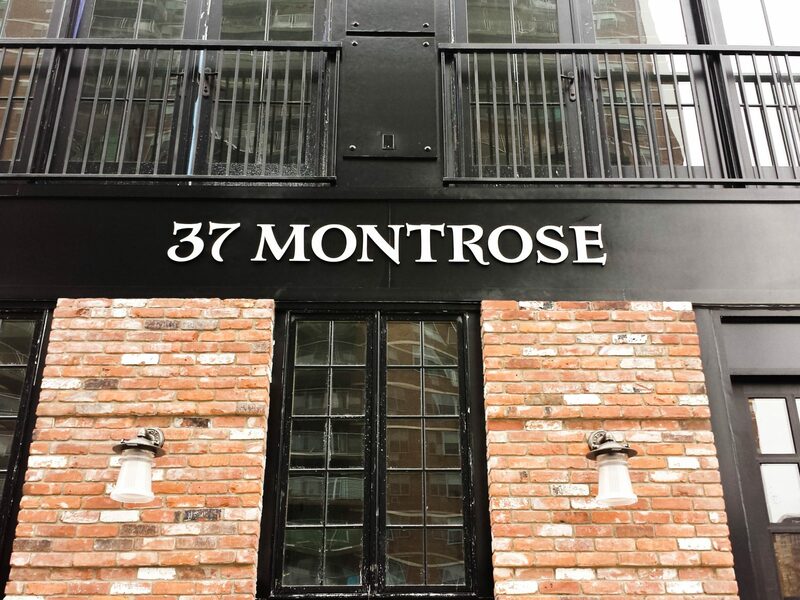 37 Montrose is a boutique residential property with 10 units that will be available for occupancy in February 2018.